You love your home and neighbourhood but you don’t love being disturbed by road, rail and aircraft noise; or even those inconsiderate neighbours with the new dog. You do not need to move; you simply need to eliminate the outside noise entering your home at the current level. 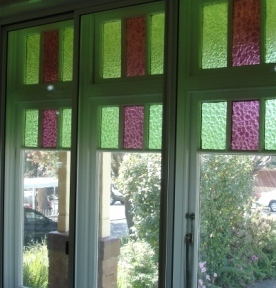 Most of the noise entering your home is via the windows and doors – they are the weak links. The Sound Barrier double glazing soundproof windows and soundproof doors increase the acoustic rating of your windows and doors to be the same as that of your walls. If your existing windows and doors are aluminium framed we will install Sound Barrier secondary glazing on the inside which creates a double glazed unit with an insulating airspace to reduce noise submission. If your existing windows and doors are timber, we can either install the aluminium Sound Barrier System to the inside or completely replace the existing windows and doors with custom made cedar, double glazed windows and doors. The result will be soundproof windows and soundproof doors. 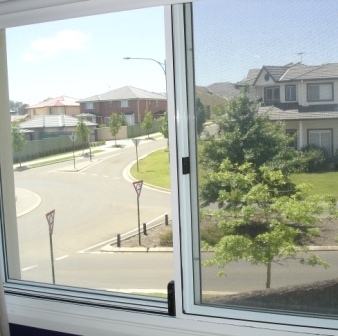 Our soundproof home windows are attractive and effective. The block out over 75% of the noise and we make sure that they match your home. 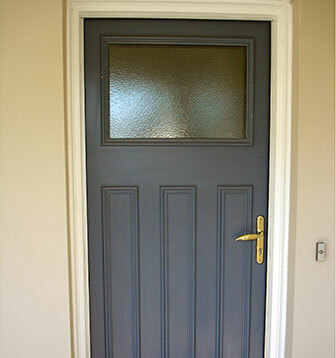 Our soundproof home doors are available as replacement or installed internally or externally to your existing doors. The double glazing effect gives them the highest acoustic rating of any soundproof doors on the market.